With this product you can accumulate up to 323 Glitter Points. 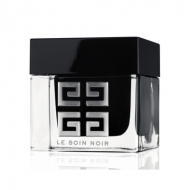 Illuminates the skin and decreases the signs of aging. 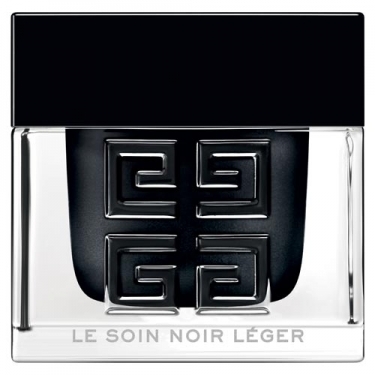 DESCRIPTION: Le Soin Noir Léger from Givenchy is a cream that illuminates the skin. This legendary anti-aging treatment was born from one of the most precious biological treasures of the sea. The Supreme Alliance of Life Algae complex infuses the skin with revitalizing properties to preserve life force. 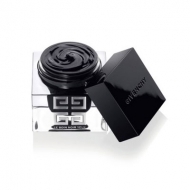 Visibly revitalized, the skin seems to recover density, elasticity and flexibility day after day. Signs of aging tend to disappear. After application the skin is hydrated and nourished. The skin looks revitalized, gaining beauty day after day. It looks firmer, denser, and tougher. Finally, smooth on the forehead from left to right.